I know a lot of friends (including my self) who are keeping an eye on this game development but we have not purchased it yet as it is quite expensive. Advise: lower the price a bit and and you will have a lot of new downloads! For me 16 € for such a great game with so much potential rather too little. For a later date, I would find € 20 even legitimate. 16 euros is a bargain. They could easily ask more for the game. I can’t name a single good management game at this price point apart from AirportCEO. Looks at my hours in game . I’m in the penny range… 1200 hours plus and enjoying every singe one of them. Wait what? Here i got the game for only 120.000 IDR, which is 8.5 dollar. Is it different in other countries? The price varies slightly depending on your country as Steam suggests that developers follow their standards, i.e, making variations based on currency differences. This is the norm on Steam and most games follow that model. The game price will not be lowered, we do run occasional sales as mentioned here. As the game becomes more complete, we will slightly increase the cost of it (incremental per early access standards). The cost of purchasing a game goes right into the future development of it (we have no publishers or middle hands except for Steam)! … and if you want to support us in excess of buying it yourself you can always gift it to friends via Steam! In my opinion 16 € are more then fair for this game. I wouldn´t even bother if the price would be up to 25€ with all the effort which is put in this project and how much they take care of the wishes of us users. So I hope you don´t mind that I just take the chance to thank the devs for that great game. Price for what we currently have, and the state the game is in. Considering the game is in Alpha, and also what we expect in the future is perfect. And also make sure you understand, that Steam still takes a fair amount (I’m not too sure the exacts). Therefore, in order to maintain a profit for the game. It’s good to know the others opinions. I have a question for you. If I buy the current Alpha version of this game, do I get future updates for free? Also, when the game will be completed (full version), do I get to update from Alpha to full access for free or I will be stuck with the old version? I am asking this to know what this 16 euros will provide. I think this game can sell by 30 Eur and up. And 16 Eur not so big price. The answer to both the questions is of course! Your 16 euros will get you the game now and forever - you won’t have to pay anything more after that, updates are completely free! I kinda get where the remark about the price is coming from. Realistically you are buying two things here; a product (Airport CEO) and a service (Updates). The combination of those two would definitely be worth 30 euros however, we are not guaranteed to receive the service. 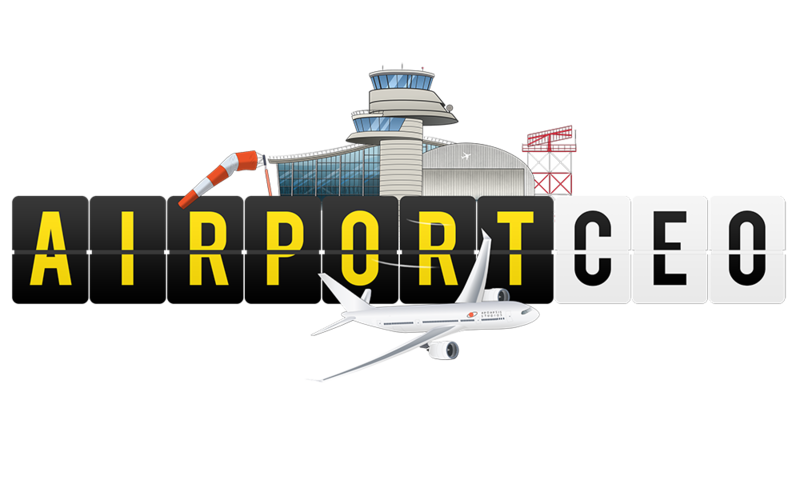 The developers could potentially continue to update Airport CEO for years, or pull the plug tomorrow and if they do, that’s the end of the service. You could argue that the price of game should include the future potential but since this is not guaranteed, it would be a risk to purchase the game. That said though, I have confidence that this game will be developed further for the foreseeable future and even if it wouldn’t be, I’d personally probably even value the current product around 16 euros.